Last weekend, New Zealand issued permissions on a trial basis to operate on 60 metres. That was very good news, first of all for the ZL ops who had been waiting for this opportunity for a very long time after the WRC-15 results came into force January 2017. It is hoped that this will lead to other administrations in Region 3 to follow soon. Primary users have not been in favour of an amateur allocation on 5 MHz, but if one takes into account that numerous services around 5 MHz have been terminated, quite a bit of spectrum has become available. For example, the Australian broadcast station on 4835 kHz closed down last year. Maritime services use the HF spectrum less and less and leaves plenty of room for a little allocation. 15 kHz is less than 2 broadcast stations and it is impossible to understand that this tiny slice cannot be released to amateurs. Ons of my core interests is propagation research and that led to surprising results, in turn leading to many questions. I will be lecturing on this subject and am working on a scientific paper. It may even be that the military can benefit from these results. So if we are talking about justification of our presence on 5 MHz, the research mentioned will certainly support this. In previous posts, FT8 was discussed along with JT65. We have seen that FT8 was adopted fast and FT8 is currently by far outnumbering other digital modes. But the prime downside it the difference in sensitivity that takes out the lower tier of the SNR range. 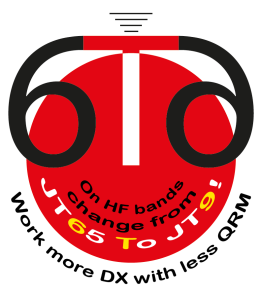 Measurements showed that JT65 outperforms FT8 by at least 6 dB which is equivalent to a 1:4 power ratio. Another critical note is the ‘auto-answer’ option that replies to the first station decoded. Although I have not had the time to monitor this extensively, it seems that the strongest stations are winners in a pile up. The net result is that FT8 effectively promotes higher power levels, as stations get frustrated and increase their power. Soon after the initial ZL stations getting active, it was clear that only stations with very low noise levels could copy them, because the EIRP level in New Zealand is limited to 10 W.
Using a temporary remote receiver at a much quieter location, the first QSO was made with ZL4OL, for which I am very grateful. However, I was unable to copy any of the ZL stations at home. My noise environment is a real problem (as with so many). It is roughly -80 dBm in 3 kHz bandwidth. When compared with the CCIR noise reports, this level is about 20 dB worse than ‘quiet rural’. This results in a very non reciprocal situation. Being heard in ZL does not mean that it works the other way round. After the weekend, I had to take the temporary remote receiver down to start working on a more sustainable version. I hope to be able to install it soon. Hearing stations working ZL, I started calling with JT65, hoping that my signal was noticed. Well that worked, but it was spotted on the cluster that JT65 was not allowed in ZL. So I switched to JT9. This proved to be successful. With extremely weak signals of around -29 (with hinted decoding, thanks to Igor R0JF), ZL3AB was copied and a QSO was made. Just incredible! It did not take long before other stations switched to JT9 and more successful QSO’s followed soon. It is hoped that JT65 and JT9 will revive, leading to many more DX opportunities, also for stations with modest setups. 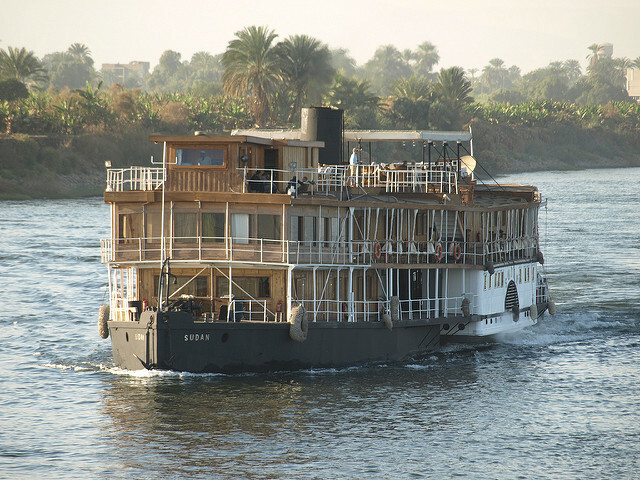 Let the slow boats return!